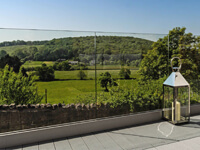 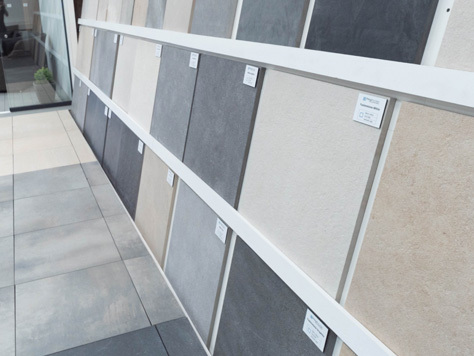 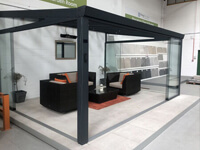 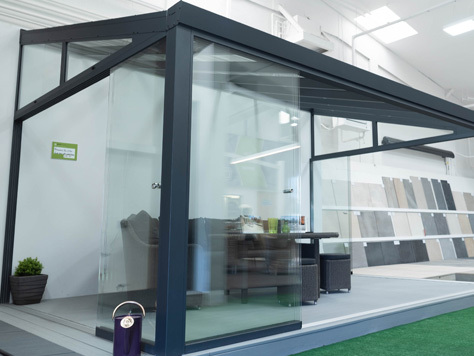 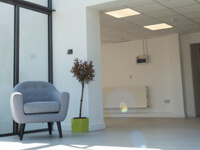 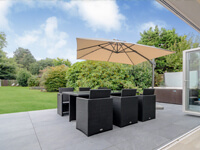 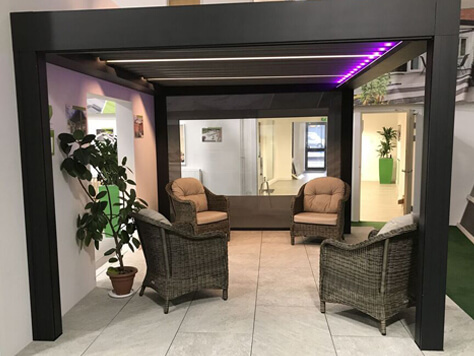 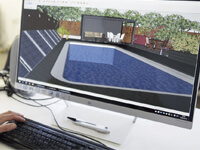 Located on Hadfield Road – just a short distance from Cardiff city centre – Greensquares’ South Wales showroom is a must-visit for anyone who’s planning a garden makeover. 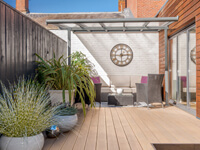 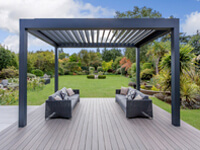 Pop in today to browse our extensive range of outdoor living products and meet our friendly garden design experts. 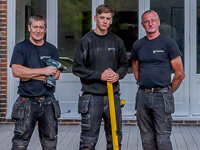 Want to discuss your project with the Greensquares team? 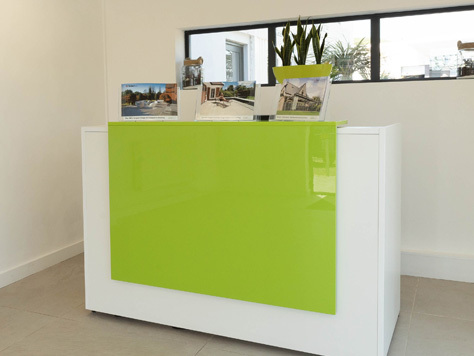 Contact us today to book a consultation.